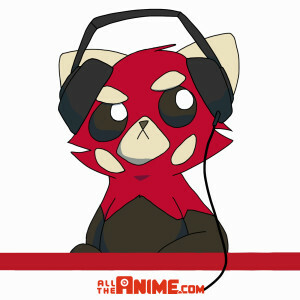 Welcome to another edition of the Anime Limited Podcast! Today you join Jeremy, Kat, Andrew, Jessica and Keith in progress of a discussion about an old Irn-Bru commercial before they get to talking about experiences from MCM Manchester Comic Con that include shenanigans involving a kebab. We also touch on a variety of questions and topics submitted by you, the listeners, on the big news of the week involving both Sony and Funimation and that may/may not impact the UK. Plus home video releases of Netflix titles, Assassination Classroom, a possible Shinkai collection, Tench Muyo, the current anime season – including a description of of the series that has to be heard to be believed, leg room on flights and more! A fun show as always and it’s available for your listening pleasure now. We hope you enjoy listening to it and we’ll be back next week with another episode.